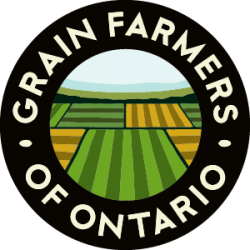 GUELPH, ON (May 14, 2018) – Grain Farmers of Ontario, the province‘s largest commodity organization, representing Ontario‘s 28,000 barley, corn, oat, soybean and wheat farmers, has unveiled their 2018 provincial election priorities. Growth Strategy – Assemble a nimble alliance of industry and government innovators under the leadership of the Premier to devise a growth strategy for the grains and oilseed sector. Risk Management – BRM Programming that works for modern grains and oilseed farmers. Public Trust – Instilling public trust by providing funding to build “Your Farm” a state-of –the-art agri-education facility that demonstrates modern farming and can be accessed by academia for education, by politicians and the public. Trade – Be an advocate for grains and oilseed in trade agreements including NAFTA, CPTPP and China. 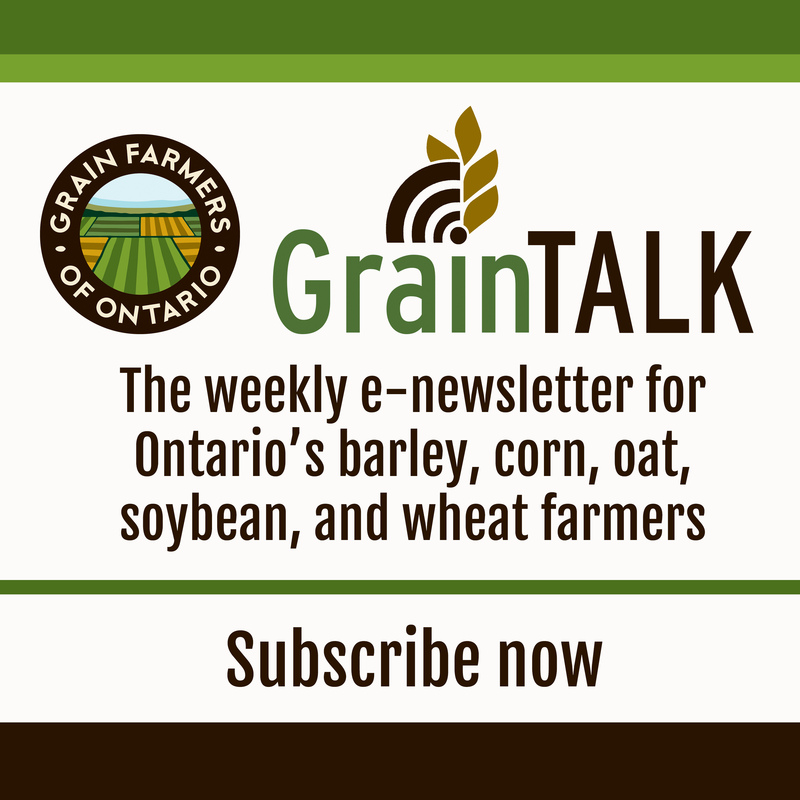 “Each element of our ask speaks to issues that grain farmers are facing each day as they produce safe, healthy, and delicious food for Ontario, Canada and beyond. From new markets and opportunities that require government support, to finding ways to connect with the public, to helping mitigate risk in a realistic, manageable way,” said Haerle. In the lead-up to the election, Grain Farmers of Ontario has provided each party with a list of its priorities for the mandate of the next provincial government, but to date has not been able meet with each party leader. Additionally, Grain Farmers of Ontario sees the upcoming election as an opportunity to remind Ontario‘s next political leaders of to keep Ontario farmers competitive domestically and internationally – by including them in the exemption on farm fuel costs associated with Climate Change regulations of which other provinces are able to take advantage.